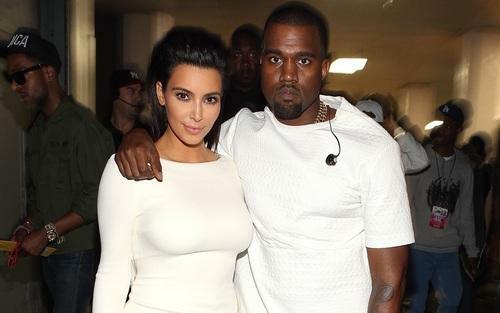 Have Kim and Kanye already split? By now, everyone has probably heard about Kanye West being hospitalized for mental health-related issues, caused by temporary psychosis. 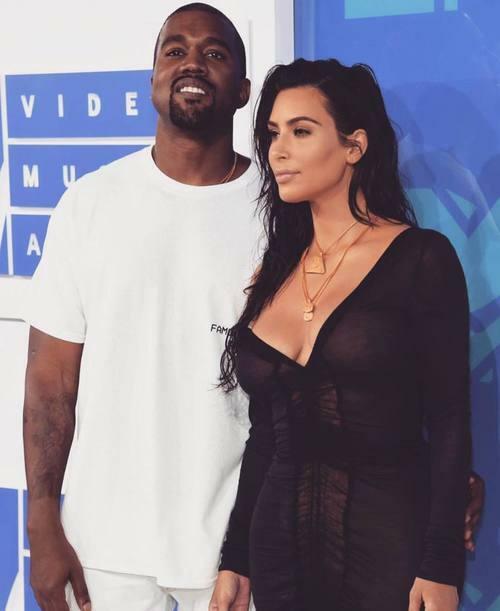 His wife Kim Kardashian-West has shown support for her husband while he's recovering. However, it turns out that things have not been going well with Kimye lately. According to a Daily Mail report, rumors of a potential divorce between the couple have been circling around for a while, even prior to this incident. 1. Kim's robbery incident and Kanye's unexpected outbursts took a toll on their marriage. "She definitely rolls her eyes when he goes into his mode or rants... She’s also very protective of him, but he can be exhausting," says the source. Cosmopolitan reported that Kanye attended their son Saint's first birthday at the mansion for a "low key" party. 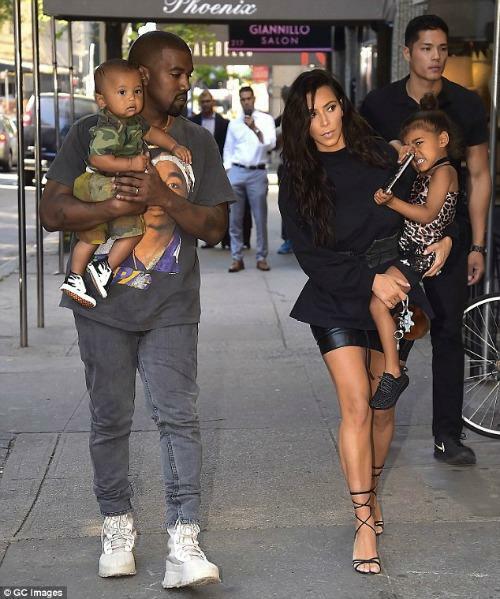 A source who claims to be a friend of the Kardashians told US Weekly that Kim "wants a divorce" and has been keeping their two kids, North and Saint, away from Kanye. "She cares about Kanye and feels relieved he’s getting the help he needs... but she’s felt trapped for a while," says the source. Divorce talk makes sense now! According to the Daily Mail report, Kim definitely wants a divorce but is waiting until Kanye recovers. However, another report on E! News denies the claims, stating that "she has many things on her plate so being overwhelmed is expected. She wants to get Kanye back on his feet. She is not leaving him. She loves him." It's always an outright tragedy when a couple who seem so hopelessly in love and so perfect for each other would decide to part ways. Here's to hoping that Kim and Kanye can work out their marriage. And if not, then divorce may be the only option. Mental illness is something that can't be taken lightly, and supporting a spouse you love through it can take a toll on a marriage, especially when kids are involved.